It was December 31, 2013, in the Ukrainian city of Dnipro. Ruslan and Anastasia Odonec were throwing a big party to ring in the New Year with their children, friends, and parents. The new house they'd wanted for so long had room for everyone. It even had a sports room downstairs with a swimming pool. The evening started out wonderfully but by the end of the party it had turned into a nightmare. At one point in the evening as Anastasia and Ruslan were in the kitchen preparing food, their five-year-old Radomir and three-year-old Alesya were playing with an older cousin. Suddenly the parents noticed how quiet the children were. Usually you could hear Alesya's infectious laughter throughout the house, but it was totally silent. Ruslan started looking around and quickly found himself running from room to room throughout the house. 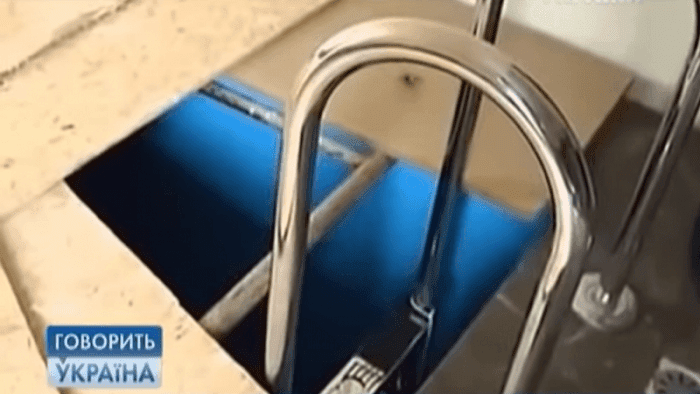 At last he went downstairs to the basement where he met a horrifying sight: his daughter Alesya lying lifeless at the bottom of the swimming pool. He jumped in, picked up her body, and lay her on the ground. She wasn't breathing. Anastasia came down to the sports room and the moment she saw her daughter she started screaming. Then she collapsed, unconscious. 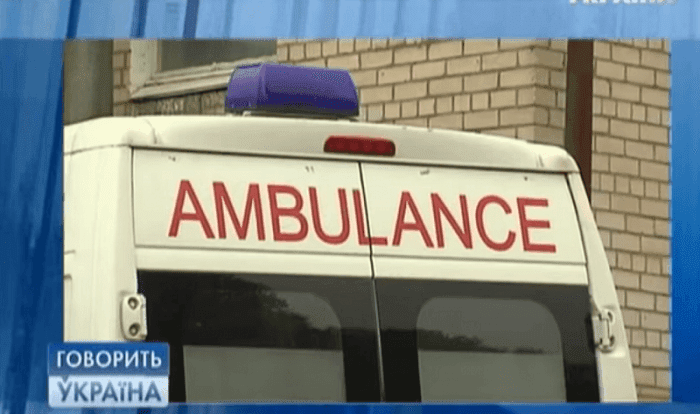 The grandparents called an ambulance as Ruslan attempted to revive Alesya. He'd never learned First Aid so he just tried imitating what he'd seen in films, hoping somehow to save his darling daughter. He pressed on her chest again and again, and tried mouth-to-mouth resuscitation. Finally, after ten seemingly eternal minutes, the paramedics arrived. 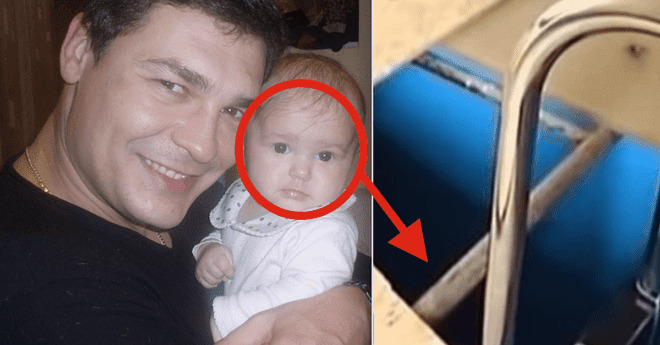 The emergency physician pushed Ruslan aside and bent over the little girl. But only a few minutes after that, Alesya was declared dead. Ruslan fell to his knees and begged them to do something, anything, but they were already calling in their police report. Ruslan couldn't accept it. He couldn't believe that his little angel was gone. He knelt by her and kept trying to resuscitate her, pressing again on her chest, even as the doctor called on him to "stop torturing the dead body." He kept pumping air into her lungs and pressing on her chest. Then suddenly, he felt a weak palpitation inside her. A full 40 minutes after he'd pulled her from the water, her heart started beating again. The medical team could hardly believe it: the girl whom they'd declared dead half an hour ago was now breathing again. 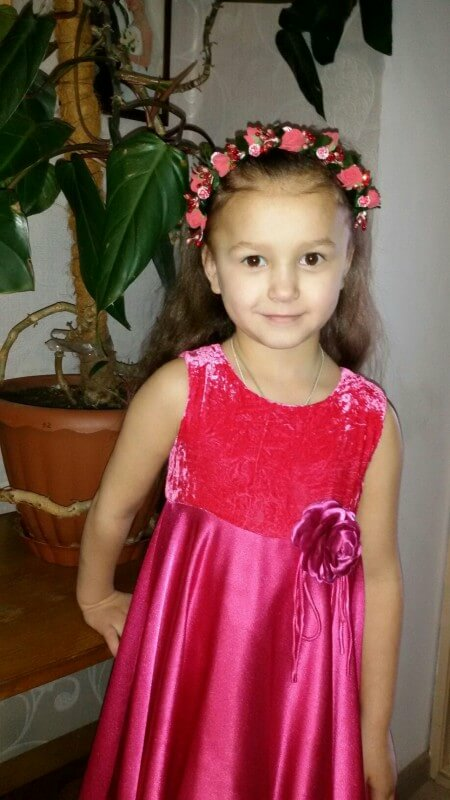 Alesya was immediately taken to the hospital since she had fallen into a coma. For days specialists fought to keep her alive, while Ruslan and Anastasia could only continue hoping. 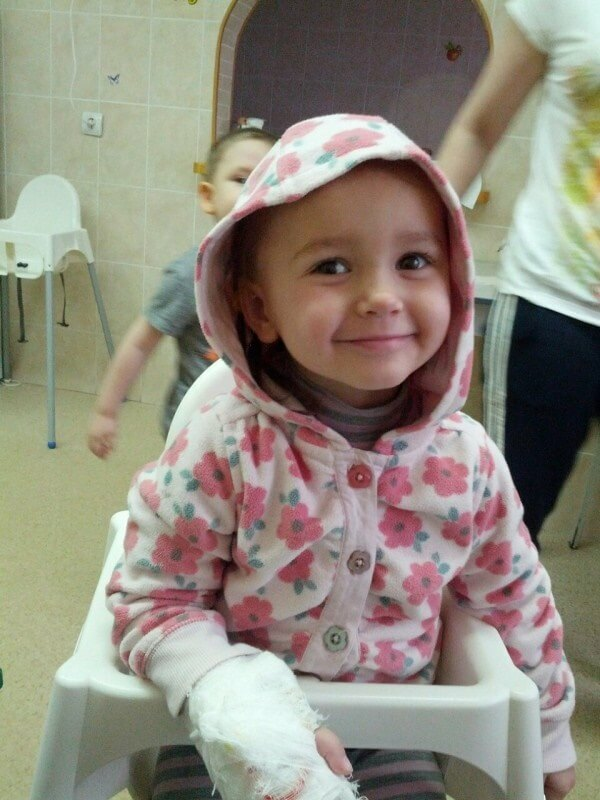 After fearing and preparing for the worst, Alesya's condition stabilized and her parents could breathe a little easier. She was brought to a special clinic in Moscow, where she received the most modern treatment. Two weeks later, Alesya finally woke up. 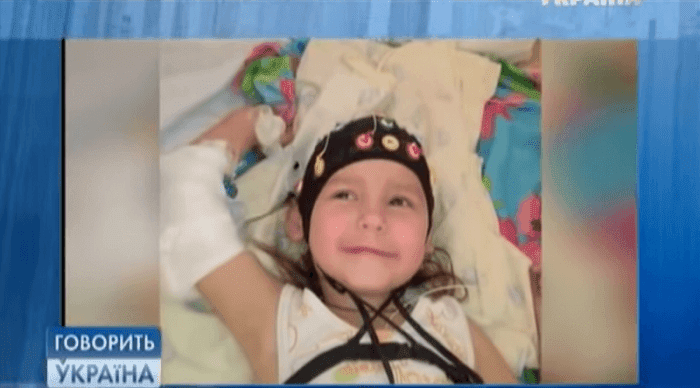 At first, the doctors didn't have much hope that she would fully recover and their fears seemed to be confirmed: she couldn't speak, see, or move. But it was already a miracle that she was still alive, and had even come out of the coma. Then she surprised them one last time. Over the next few weeks she showed an extraordinary strength and will as she slowly began speaking again. Soon she recovered her sight and took her first steps. 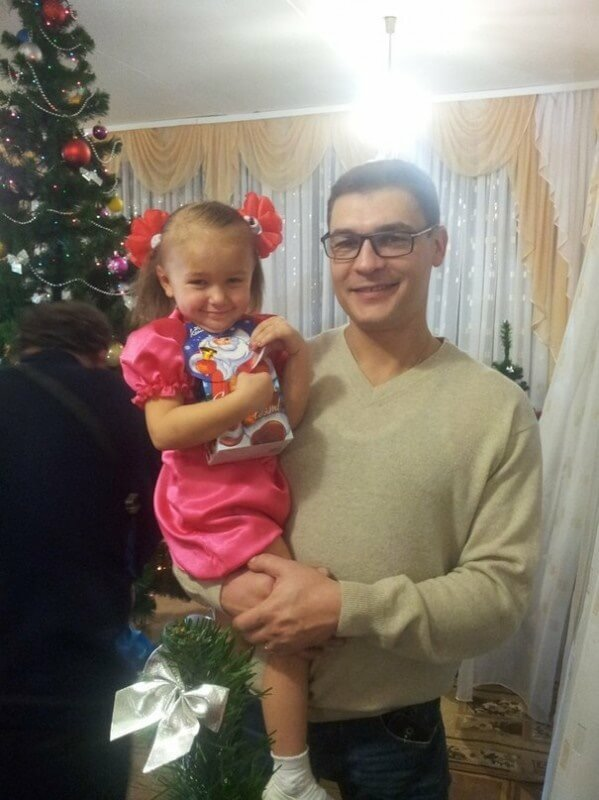 It took some months, but in the end Alesya recuperated completely. The sensational story was told across the country and Ruslan was invited to be interviewed on TV together with Alesya about her miraculous rescue. The whole country celebrated the father who didn't give up on his daughter and managed to give her a second chance at life. 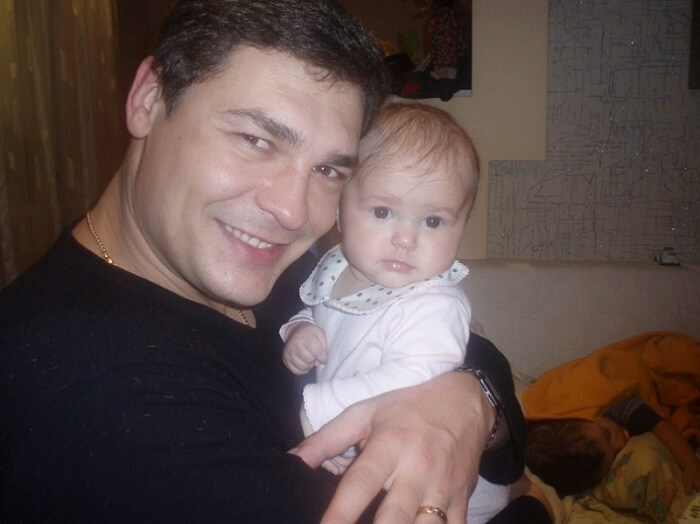 People still ask him today about it and Ruslan gets to tell them with a smile that Alesya is doing well and growing up beautifully.